Currently, we are looking for a Junior Quantitative Analyst. Are you ready for the next step in your career? 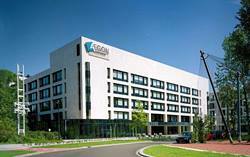 Then join us at Aegon Netherlands! 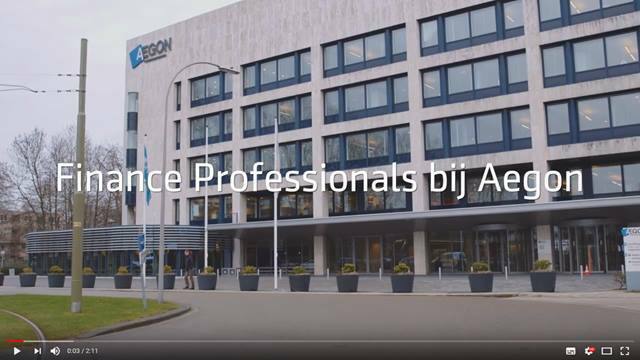 Would you like to optimize the investments on the balance sheet of Aegon NL? Do you want to have a high impact role that stretches both your analytical as well as communicate skills in the field of investment management and modelling? Join the CIO Office at Aegon Netherlands and shape this role into a success! These specialists will need the support of a quantitative analyst, who can analyze large amounts of data (e.g. granular loans) or help develop balance sheet projection models (together with the senior balance sheet modeler). The quantitative analyst will examine the internal model of Aegon, the standard formula of EIOPA, and the standardized approach within CRD IV. Based on these insights, new models will need to be developed to support the investment decisions. Please send your application for Junior Quantitative Analyst at AEGON in The Hague including your CV via our website. Are you interested in joining our CIO Office in The Hague? We look forward to receiving your resume and motivation letter. An online assessment is part of the process. 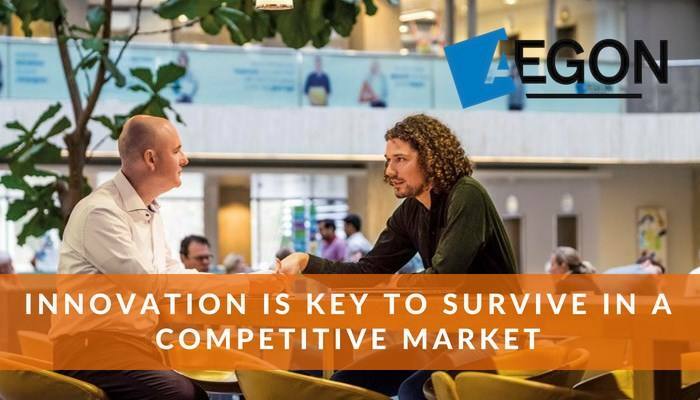 For more information about the role, you can contact Monica Ceulen, Talent Acquisition Manager at +31 (0)6 82528238 or anneke.vanleeuwen@aegon.nl.